Curator, Guitar Extravaganza. Formed in 2002. Performed with guitar greats such as Mark Whitfield, Mark Elf, Henry Johnson, Leo Nocentili, King B from Russia, Bill Soley, Willie Ross (formerly of the OJay's), and more. CEO/Songwriter/Publisher, SKROOB Music Publishing Inc. Guitar Instructor, New Jazz School. Yearly Jazz Camp organized by Donald Harrison. Worked with Donald Harrison, Christian Scott, Jesse McBride, David Pulphus. Featured Artist, Downbeat Magazine. 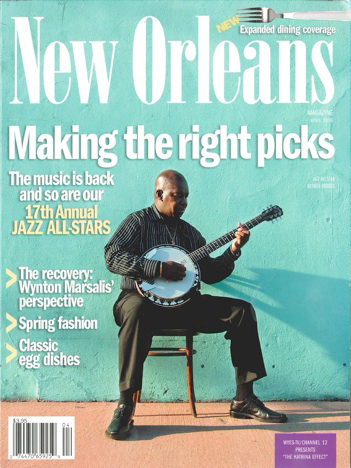 2008 article about New Orleans.